If you’ve recently been injured in a trucking accident you may have many questions about what to do next. You may want to hire an experienced personal injury lawyer but are unsure of how to pay the attorney fees. In the video below, attorney Justin D. Williams from the Williams & Williams Law Firm briefly explains how legal fees are handled at their office to help give you peace of mind during this difficult time. In the video below, personal injury attorney Justin Williams explains the various factors that help determine what your case is worth. 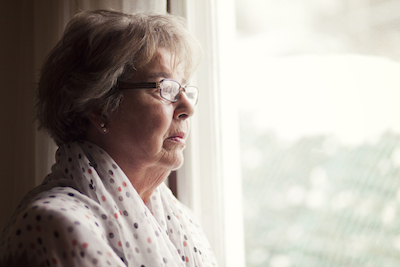 Clients who come to our Atlanta nursing home abuse lawyers looking for justice for their loved ones are often emotionally devastated by the experience their family has recently gone through. They took the time and did the hard work to find a facility for their loved one they thought they could trust. And, tragically, individuals at that facility betrayed that trust. 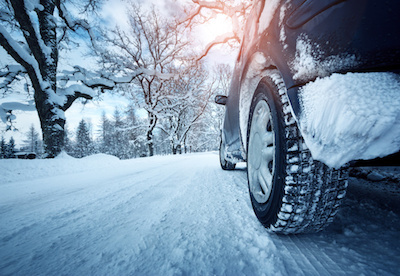 Because we're located in the beautiful state of Georgia, deep in the south, many Atlanta-area residents – especially newly arrived citizens – assume they don't have to worry about winter driving. After all, what is there to worry about? Welcome to the new blog and newly redesigned website of Williams & Williams Law Firm. We hope that our new online home provides you with valuable information about the legal issues that matter most to you. 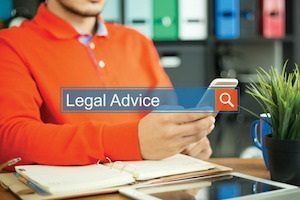 On this blog, we will answer commonly asked questions, discuss recent developments in the area of personal injury law and explore how current news stories could affect you and your family. Wrongful death lawyers will be first to tell you that they wish their jobs didn’t exist. But if you ever find yourself in a situation where you need one, here are a few pieces of advice for getting through your difficult situation. 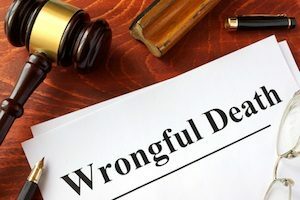 The first thing we to do is explain what wrongful death is. 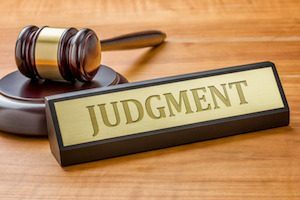 When choosing a lawyer for personal injury litigation, it can sometimes be intimidating to figure out who is best for you. The following is a list of things to look for when wading through the many available personal injury lawyers. Whether you get a whiplash compensation settlement will depend on the specific facts of an accident. In particular, the exact injuries you suffer will determine what kind of settlement you receive. But before we even get to that point, we need to determine who is at fault for the accident. 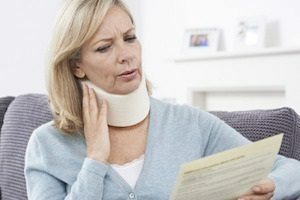 Whiplash Compensation Settlement: Who’s at Fault? One reason why getting a car crash lawyer is so important after you’ve been in an accident is to understand your legal options. But some of these legal options have time limits on when you can take advantage of them. 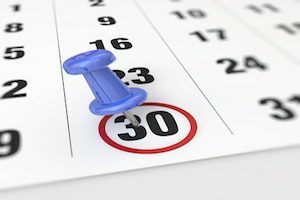 An attorney is helpful to make sure whatever decisions you make, you make them before any deadlines pass.